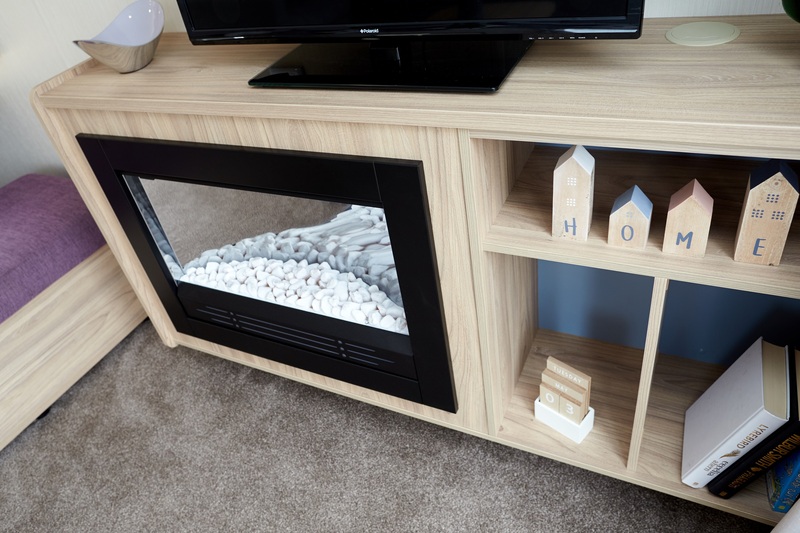 Electric Fire, Voiles throughout, Scatter cushions to Lounge, Curtains on poles throughout, Additional bedroom sockets, Integrated microwave, Integrated fridge-freezer, Externally vented kitchen extractor, Full height glass splash back to cooker, Wooden pedestal dining table design, Upholstered headboards, Shower room extractor, Carpet underlay to Bedrooms, Upgraded domestic-style seating including arms and kickboards. 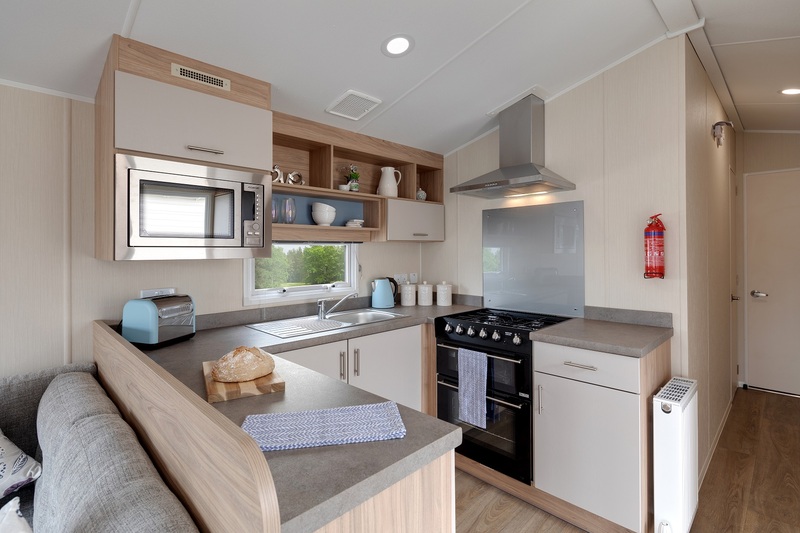 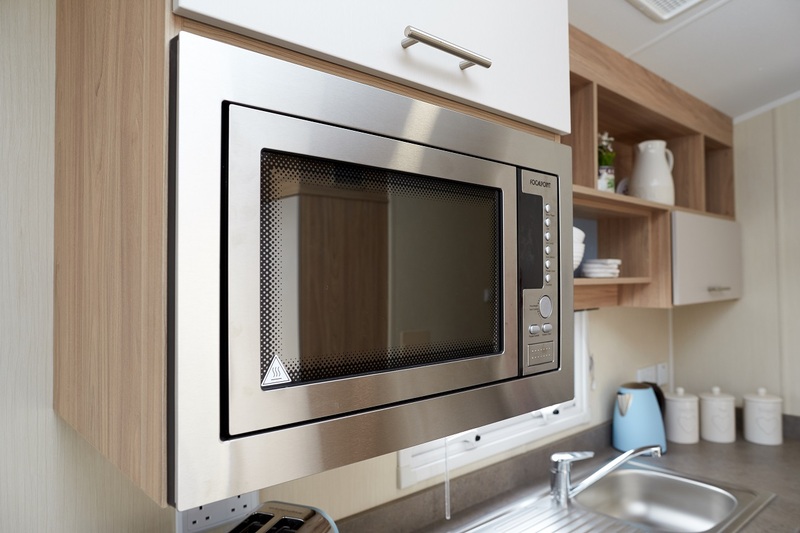 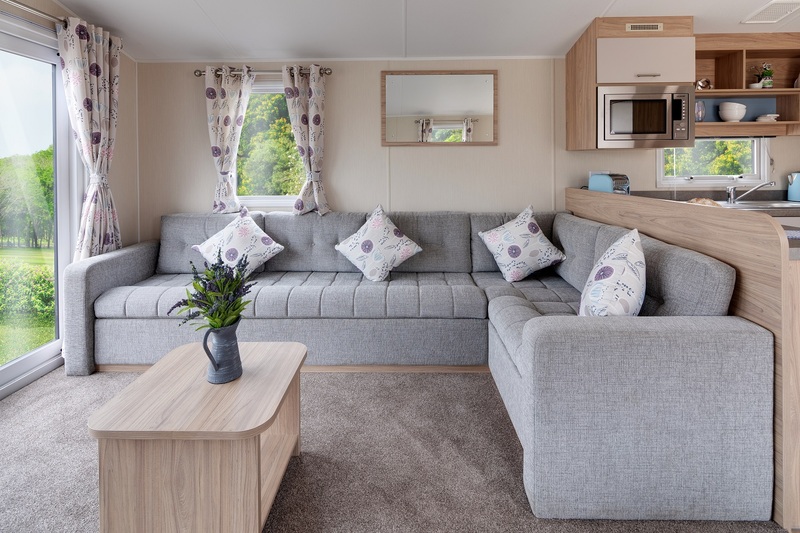 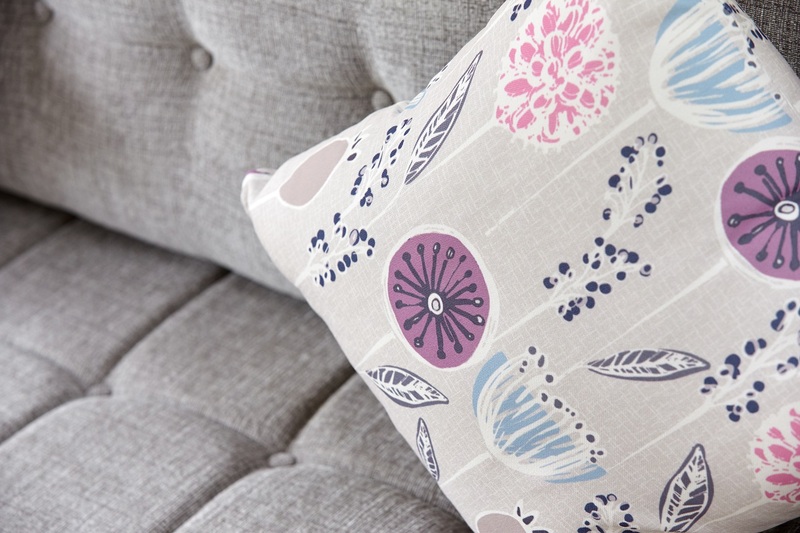 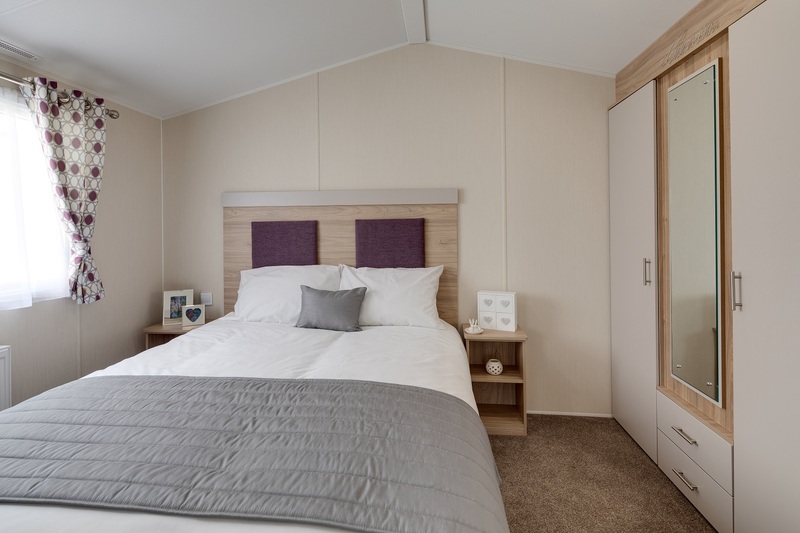 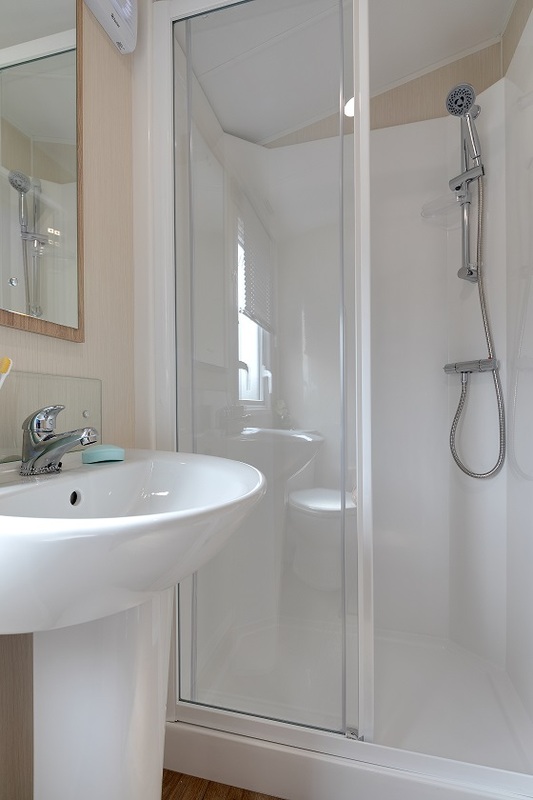 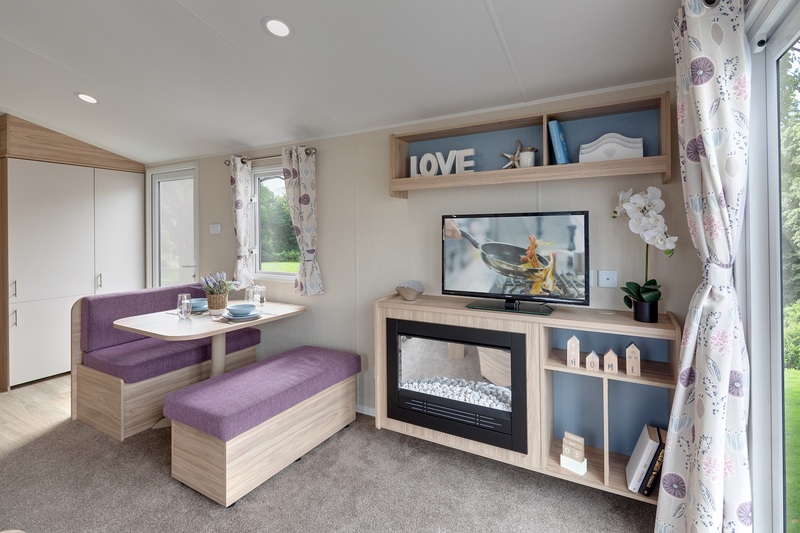 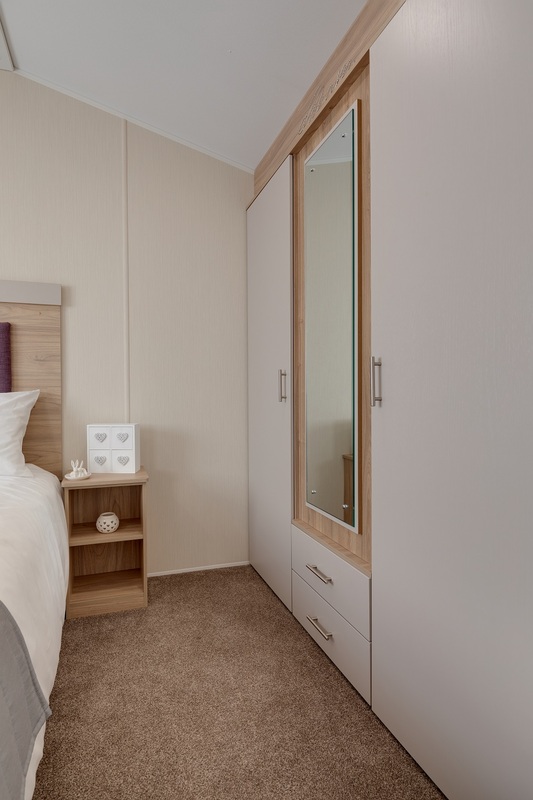 The Willerby Linwood is a stylish starter holiday home featuring lots of space and storage options. 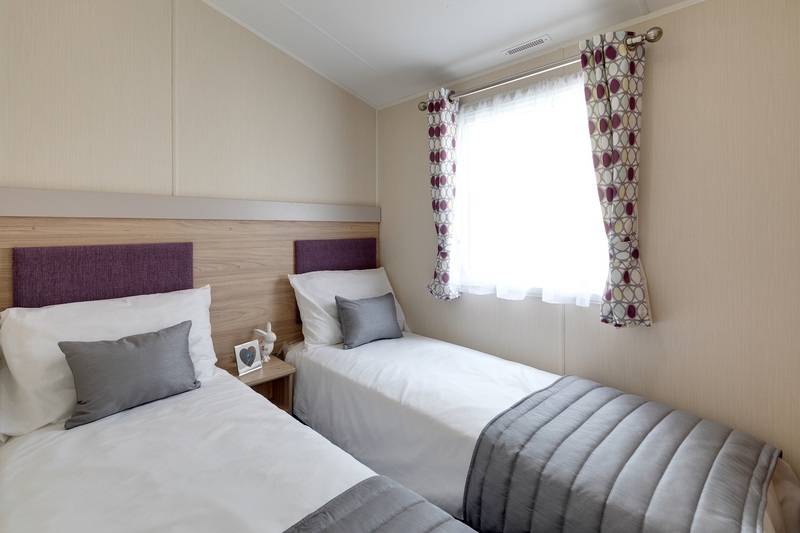 Coast and country Holiday Parks available to locate the Willerby Linwood.